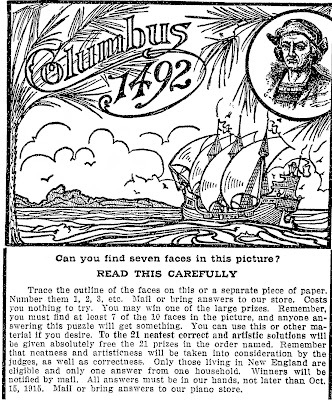 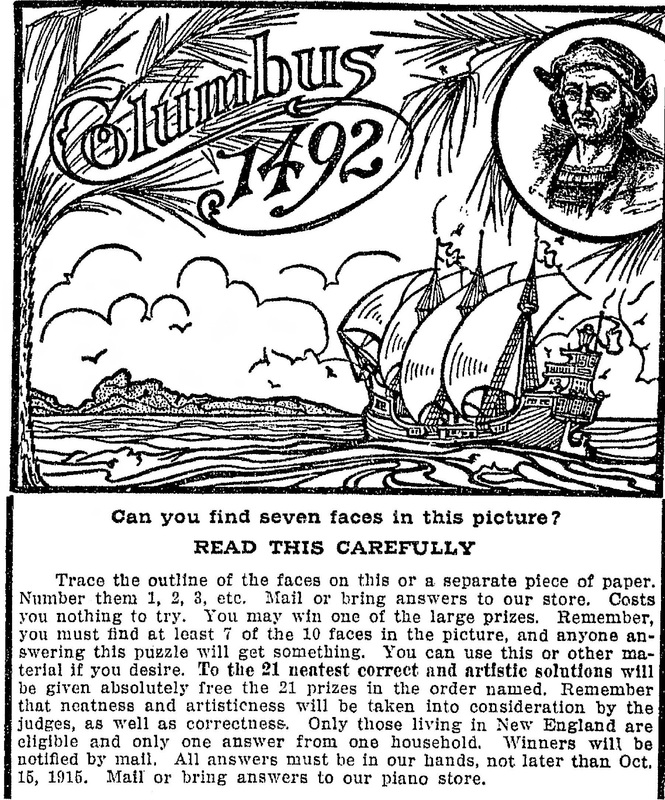 Mostly Paper Dolls: In 1492, Columbus sailed the ocean blue . . .